He is the only thing we can trust or stand on!! My God , My God …How great thou art!!! I really like your blog! It does my heart good to see young people on fire for Christ. Amen, Starla! He is TRULY great! 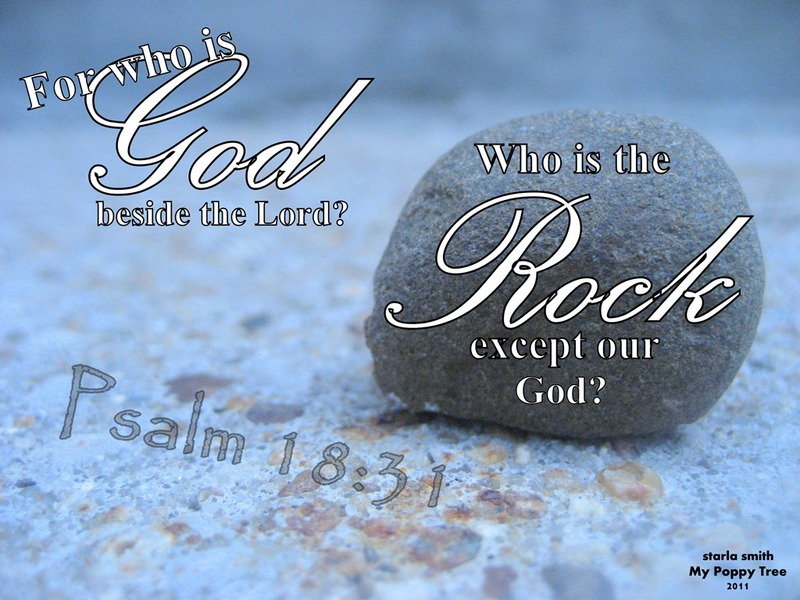 on Christ the solid rock I stand – all other ground is sinking sand! Wonderful! I hope you’re having a great week! Starla!!! LOVE this!! Hope you have a fantastic visit and we are so blessed you joined us for WFW! You blessed many! Amen! Love it! It just brightened my day!